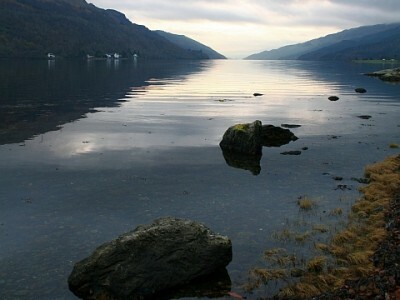 Arrochar sits nestled between mountains which tumble down to the sea loch of Loch Long. 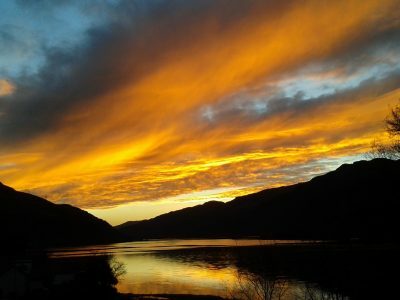 Arrochar is an ideal base for walking, climbing, mountain biking, fishing, diving or simply to get away from city life. It is only one hour’s drive by car from Glasgow. 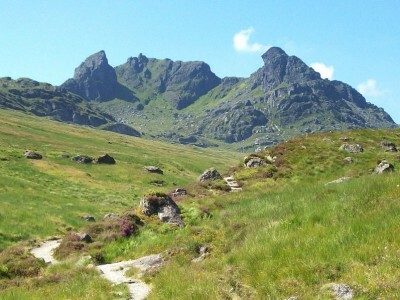 The Cobbler is in this vicinity and is a very popular mountain to climb. There are many other nearby mountains, making this town a popular destination for outdoor enthusiasts.